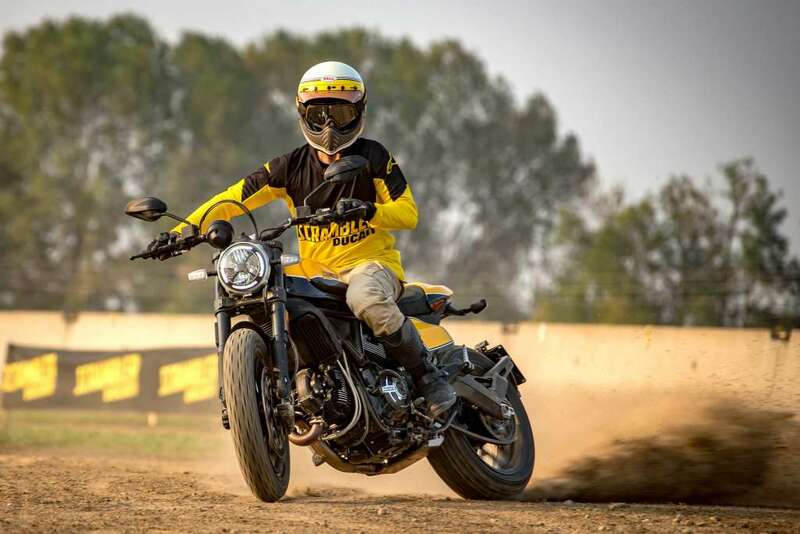 The Full Throttle takes its cue from the flat track Scrambler ridden by California racer Frankie Garcia in the 2018 American Super Hooligan Championship. 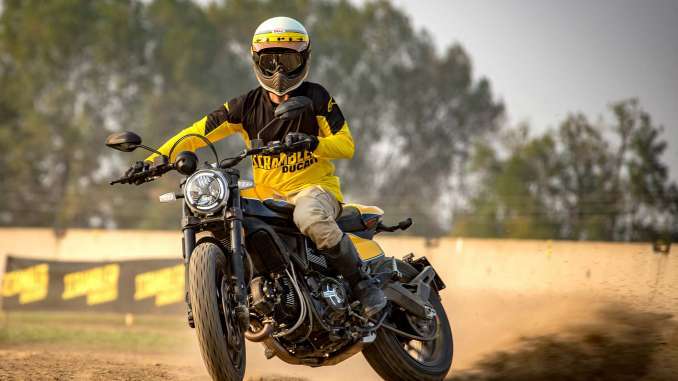 The two-tone black-yellow tank, with a white stripe and dedicated logo, vividly recalls Garcia’s bike, as does the new racing-inspired rear end. The new seat has a passenger seat cover with a paint job that mirrors that of the tank. 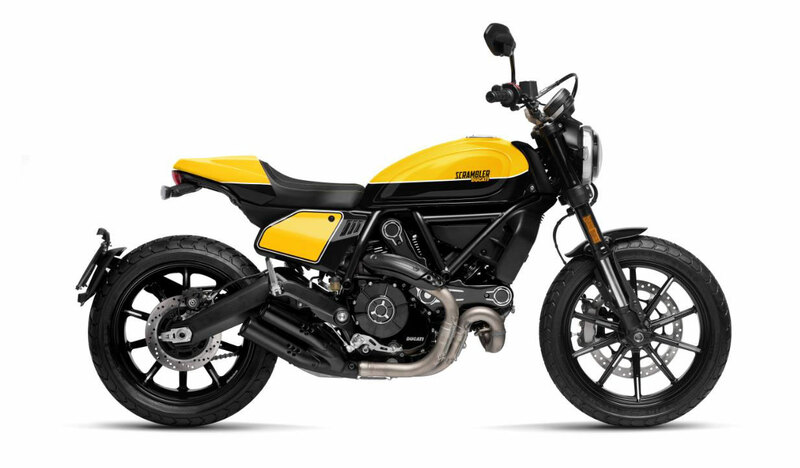 Side-mounted yellow number holders with a white trim complete the all-new Full Throttle look. The Ducati Scrambler Full Throttle also features a Termignoni dual-tailpipe exhaust homologated for road use. 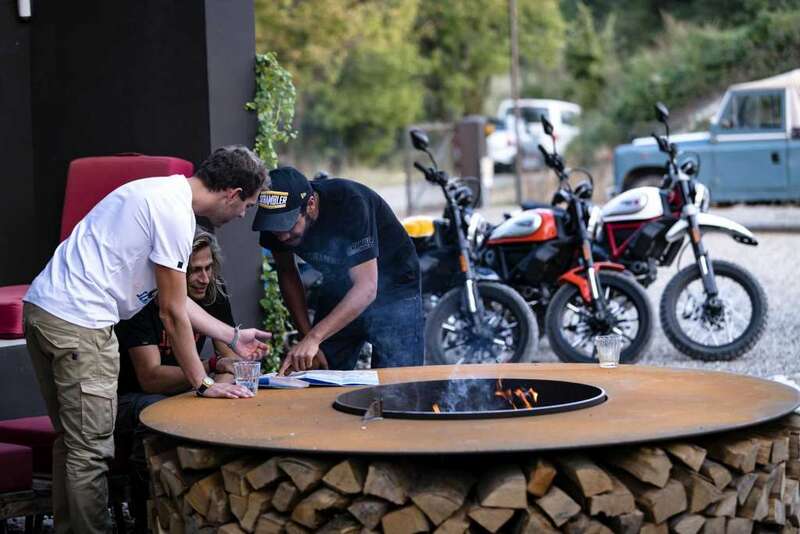 The low-slung tapered handlebar – light and ergonomic – and the stubby front mudguard add to the unique style of the Scrambler Full Throttle. 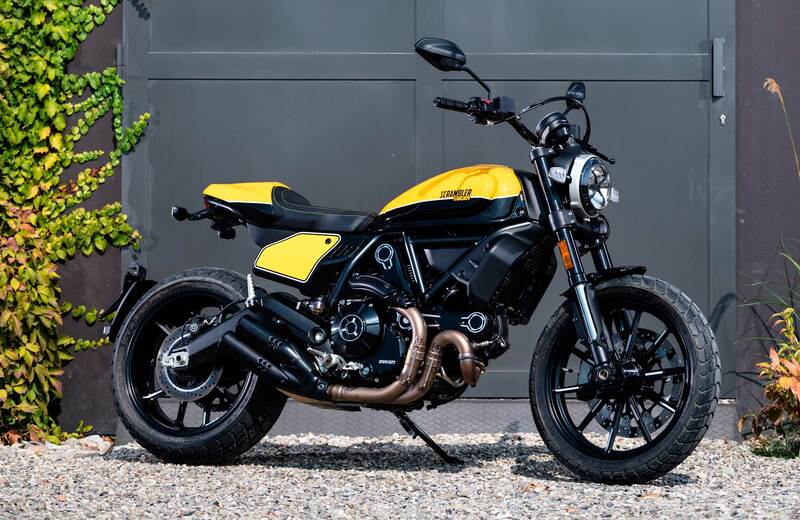 This is a motorcycle for those who want a perfect every-day bike that retains uncompromising racing style.